Congratulations expecting parents! 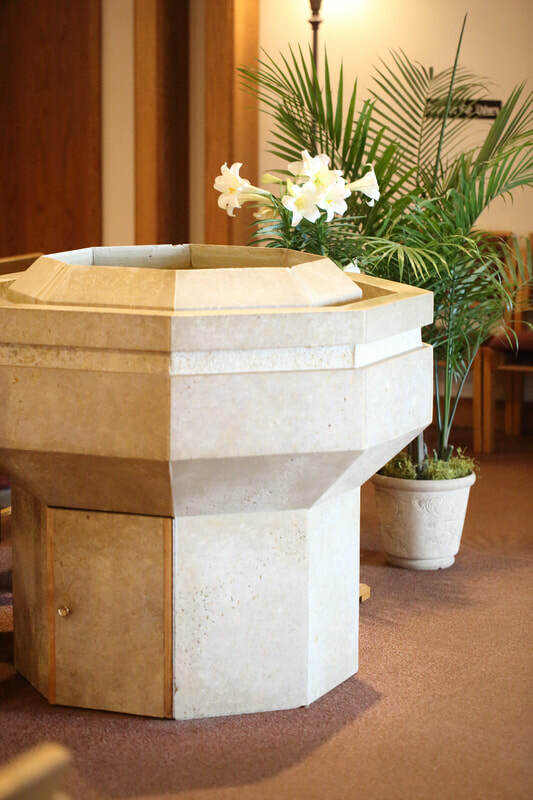 We the community of Saint Elizabeth Ann Seton are always most happy to welcome a new member to our faith community. 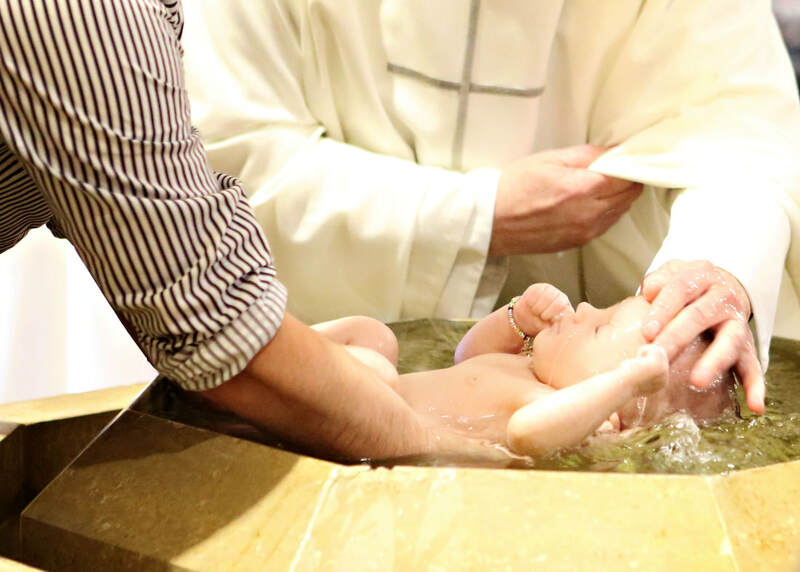 The Sacrament of Baptism is just this, a welcoming, or initiation into the Catholic Christian Community. Baptism session before each child is presented for baptism. Therefore, if you are pregnant, now is the time for you to register for class. And, again, congratulations on the new addition to your family!! God bless you!